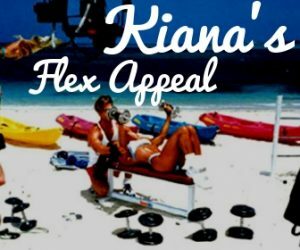 The keys to a flat midsection & sculpted abs are proper diet, doing exercises that engage your core along with specific abs exercises and changing up the exercises frequently. 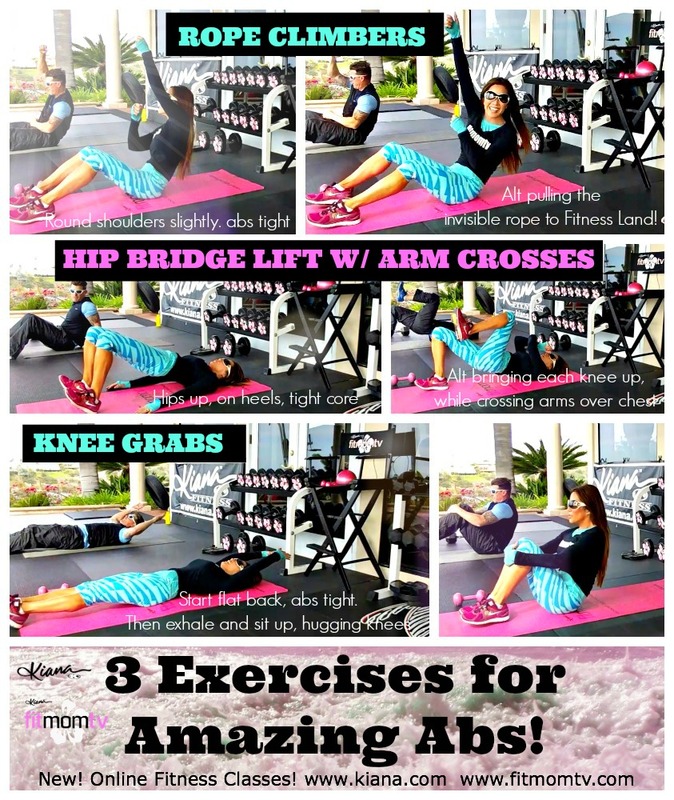 Here are 3 exercises I love to do for amazing abs. Do each exercise 15 reps., 2-3 rounds. Tip: Keep your abs tight and fired up for every rep. and exhale upon exertion (on the hardest part of the exercise.) Enjoy!